Friendly and on time. Diagnostic fee is too high. 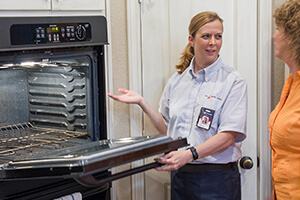 It was a quick turnaround from the time we called until our appliance was fixed. You came over quickly and helped resolve my problem within 24 hours. Fair price.